Dubai’s Roads and Transport Authority (RTA) has recently embarked on Phase 4 of the Driverless Vehicles Project within Sustainable City at Dubailand, Al-Qudra Road over a track extending 1250m. 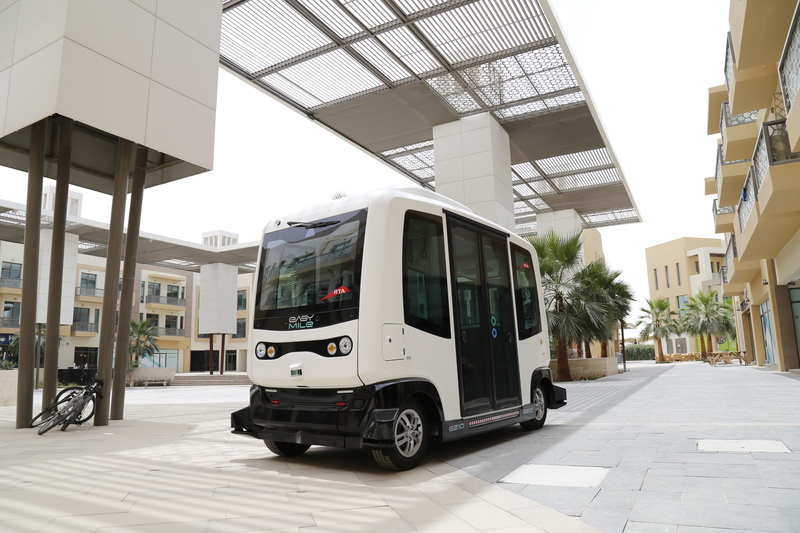 The step is a part of RTA’s efforts to boost the Dubai Government strategy to raise the share of autonomous transport to as much as 25% of public transport means by 2030. “The trial run of the autonomous vehicle has started in the Sustainable City following three stages of successful test runs. The new phase, which will continue until the end of this September, is part of RTA’s plan to test the driverless technology means under Dubai’s climate conditions. Through these trials, the RTA is seeking to familiarize the public with driverless vehicles technology and the Dubai Driverless Mobility Strategy,” said Ahmed Bahrozyan, CEO of RTA’s Public Transport Agency and Chairman of Smart and Sustainable Transport Committee. “The smart vehicle, which was manufactured by EasyMile Company, can accommodate eight riders. It travels on short distances on pre-programmed routes under multi-user environments. It moves on virtual tracks that can be configured easily to make abrupt changes to meet demand. The vehicle is fitted with all safety requisites and controls of the pre-planned routes, along with sensors and smart monitoring systems to cope with any obstacles and avoid a collision,” he explained. 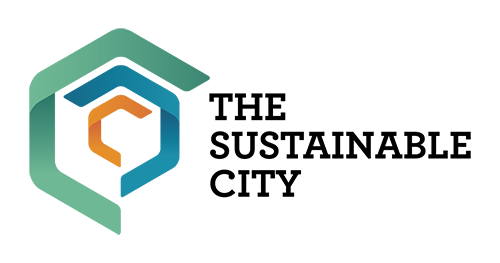 “The latest trial run is part of the MoU signed recently with Diamond Developers Company, the developer of the Sustainable City project. It is part of RTA’s efforts to forge agreements with public and private entities towards making the smart mobility strategy a ground reality,” added Bahrozyan. “Transportation is amongst the key sectors generating gas emissions contributing to the global warming. With this in mind, the Sustainable City has endorsed the use of electric and sustainable vehicles as a mean of public transportation and also as service vehicles throughout the City,” said Faris Saeed, CEO of Diamond Developers Company. “The introduction of driverless vehicles in Sustainable City is a future step towards using the smartest public transport means. It supports Dubai’s Smart City initiative and the Government’s strategy for driverless mobility, which will pave the way for more sustainable solutions in this regard,” added Saeed. The Smart Vehicle is 100% environment-friendly and has electric powered batteries that can operate for eight hours. It can accommodate eight riders (six seated and two standing) and travel at a speed of 20 km/h. The vehicle is designed for travelling on closed internal streets, such as those within residential communities and entertainment venues. It has high safety and security features thanks to 4-sided GPS monitors and laser sensors to monitor the route. It can detect any object within 40 meters, and slow down automatically when an object appears within two meters. The vehicle comes to a complete stop when the object approaches less than two meters.